CLOSEOUTS. 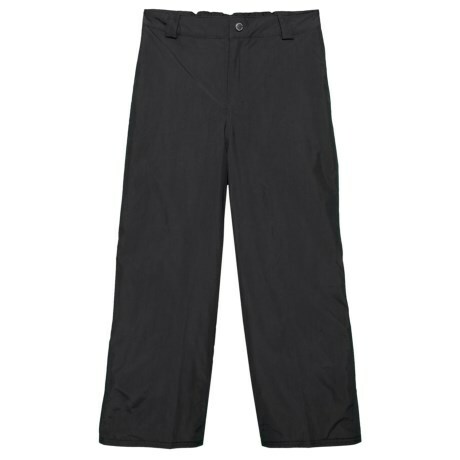 Crafted with a durable nylon shell and low-bulk synthetic insulation, Obermeyer Black Keystone pants offer dependable protection for legs in cold, wintery weather. Available Colors: BLACK. Sizes: XS, S, M, L.